Weddings and other formal events are meant to be remembered. 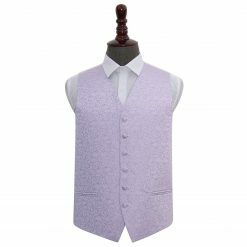 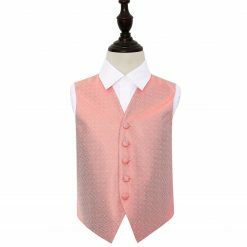 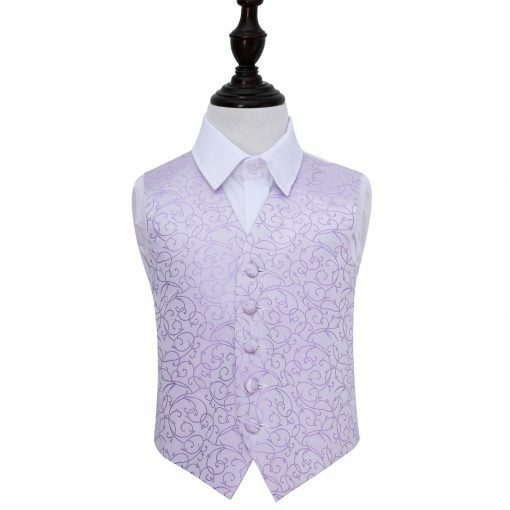 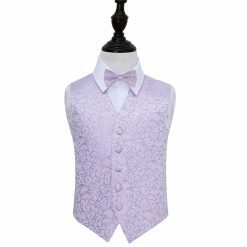 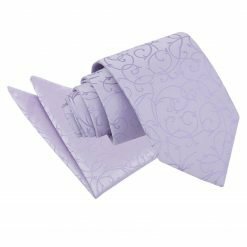 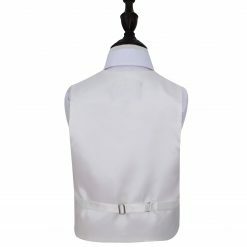 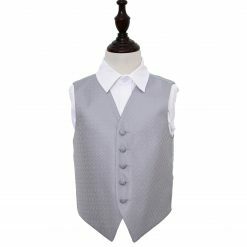 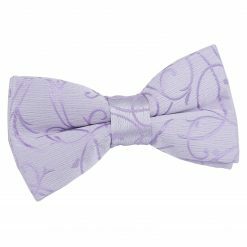 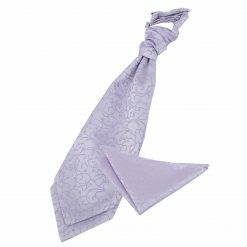 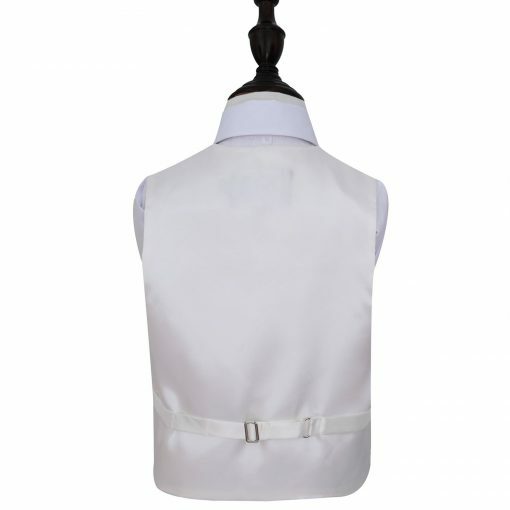 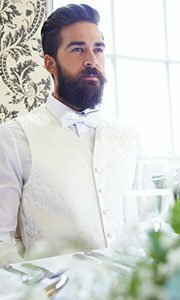 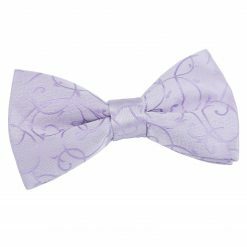 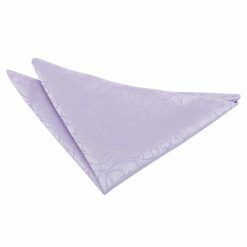 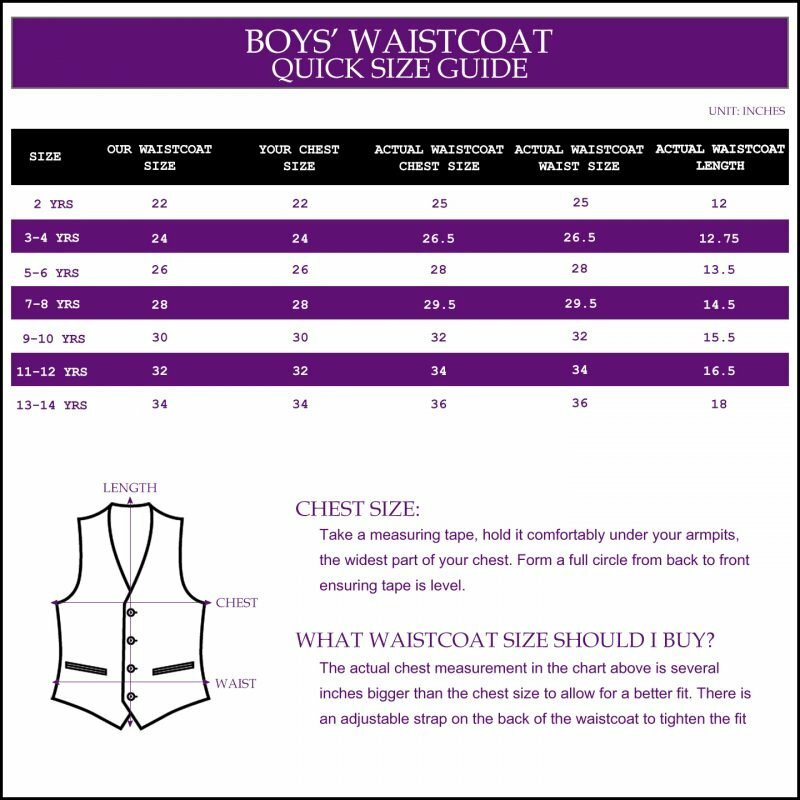 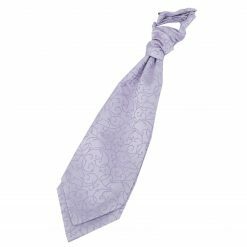 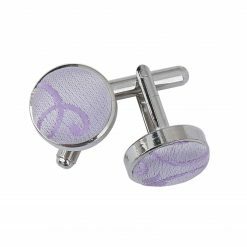 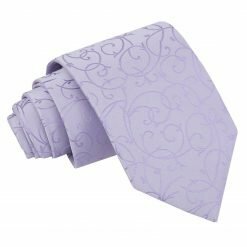 Make these events extra special with this luxurious lilac swirl wedding waistcoat for boys by DQT. 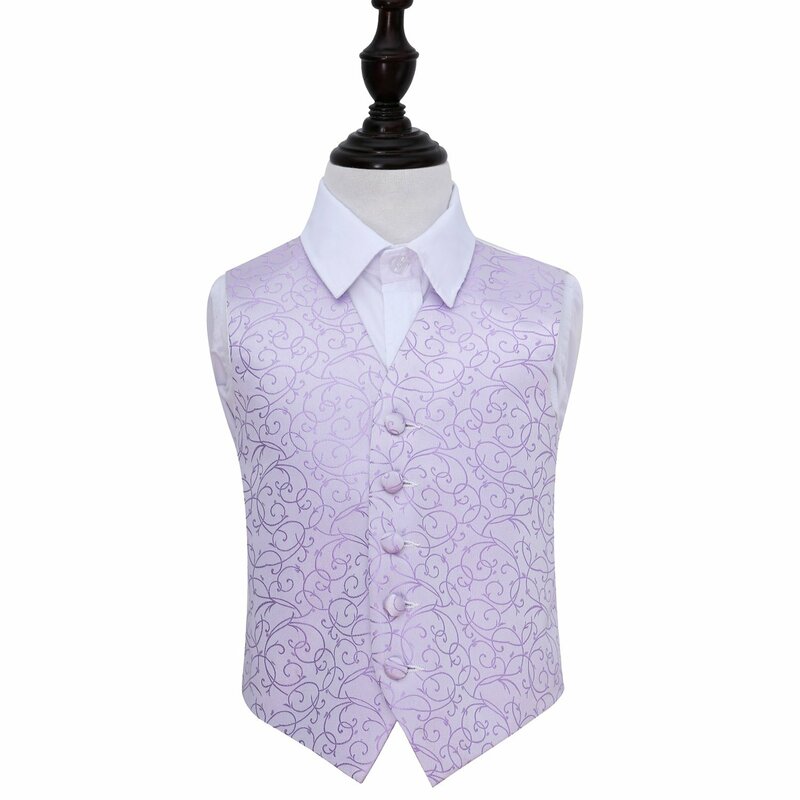 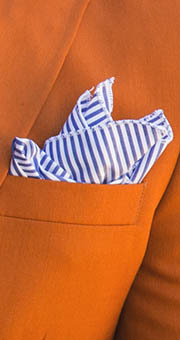 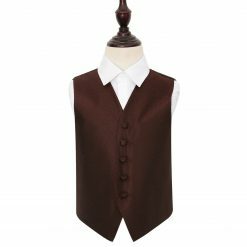 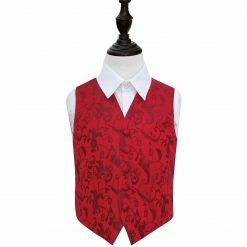 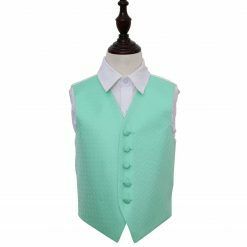 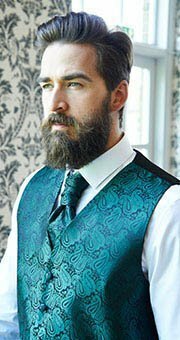 Made to leave a fashionable statement, this waistcoat would help you step up your style. Be a showstopper and feel like a royal with what DQT has to offer.